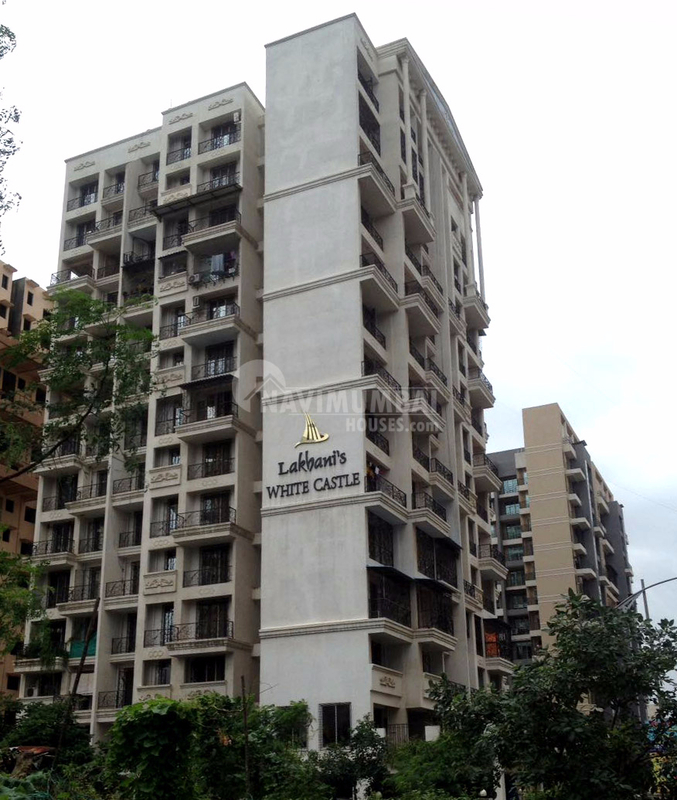 Spacious 2Bhk Flat For Rent In Sector 18 ulwe, With all Amenities accept swimming pool. ; The Area Is 1100 Sqft; This Flat Is unfurnished; With Stilt Car Parking ; For The Rent Of Just Rs10000/- Flat has excellent cross ventilation. The flat includes hall, two bed room with bath and toilet and wide window; We Just Don'T Believe In Doing Business But We Believe In Building Relationship. For More Details Contact Us. Road Access From Mumbai Pune Express Railway-5 kms Belapur station and adjacent to the proposed railway station Bamandongri Presence of service industries like IT, Biotech, SEZ, Airport related Activity 7 Kms from Proposed Domestic/International Airport Close to School, Colleges & Hospitals Etc.